Justin Trudeau’s no dummy. 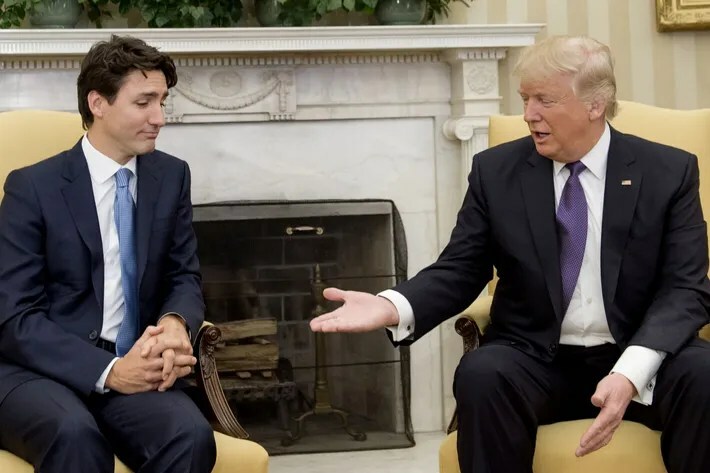 He ain’t touching that hand. Dunno where it’s been. What a contrast between the two of them! sigh. It’s been grabbing’ some…well…you know what!